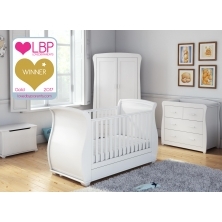 BabyStyle Hollie 3pc Room Set-Rich Walnut + Free Sprung Mattress Worth £79! 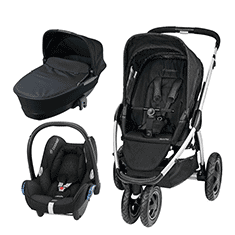 BabyStyle Hollie 3pc Room Set-Grey + Free Sprung Mattress Worth £79! Designing and planning your child’s new nursery is one of the many pleasures of parenthood, and our gorgeous nursery furniture sets ensure that your little one’s bedroom not only looks gorgeous but also keeps them safe and secure. 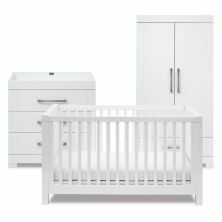 By choosing from our range of nursery furniture sets you can create a cohesive and stylish nursery simply and easily. 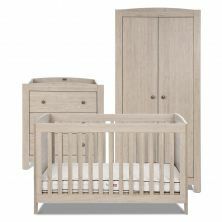 With comfy cots, well-built wardrobes and divine drawers, our collection of baby furniture are available in a variety of colours, finishes and brands, including Obaby, so you are sure to find the perfect set to suit your tastes.